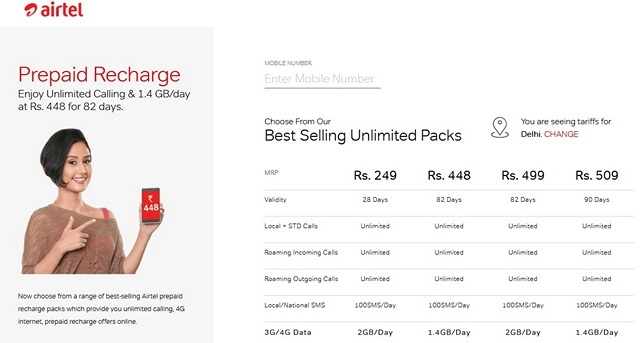 Airtel has launched a new voice-only prepaid plan that comes with a price-tag of Rs. 299, and offers unlimited calling without any FUP (Fair Usage Policy). It comes with a 45-day validity and given 100 SMSes per day, but doesn’t offer any data benefit. Airtel is offering this new plan as an ‘open market plan’ throughout the country, which means every one of its prepaid customers in a specific region can recharge with it. According to TelecomTalk, the new Rs. 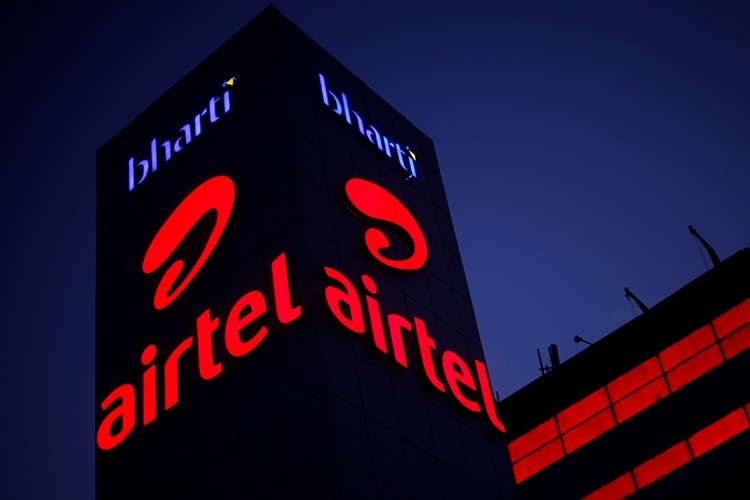 299 plan can be activated by going to company’s official website or via the My Airtel App, but at the time of writing, we could not find it listed on the company’s website for the Delhi/NCR circle. Hopefully, the company will update its site sooner rather than later to avoid confusion. Interestingly, the telco also offers another identically-priced ‘combo’ plan that offers unlimited voice calls (with FUP), 100 SMS messages, and 1.4GB 3G/4G data per day for a period of 28 days, which seemingly makes it a better option that the new STV for most users, but Airtel is clearly aiming its latest plan at heavy voice users, seeing as it doesn’t come with an FUP unlike the Combo 299 pack. It is interesting to see that Airtel is still trying to appeal to its older, more traditional user-base by offering voice-only plans, when most are focusing heavily on combo packs that offer generous amounts of data. The fastest-growing operator, Reliance Jio, actually has a Rs. 349 pack (Rs. 299 after cashback) that not only offers unlimited voice-calling without any FUP, but also also 100 SMSes and 1.5GB of LTE data per day for a whopping 70 days.